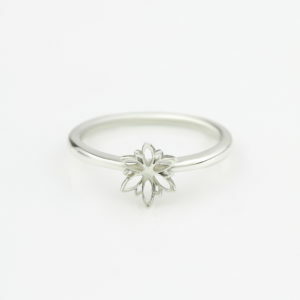 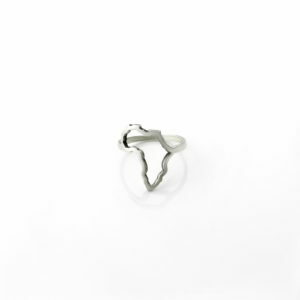 Shop Silver Rings For Woman Online in South Africa from Silvery. 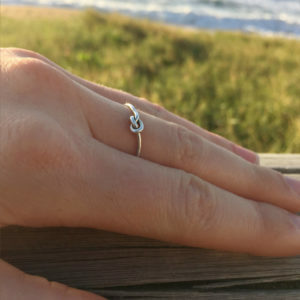 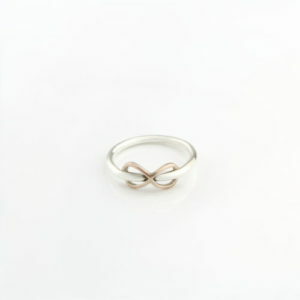 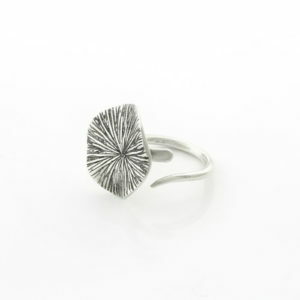 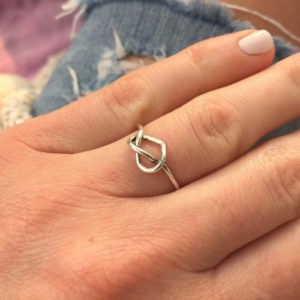 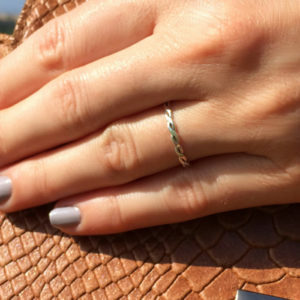 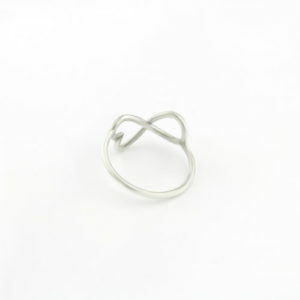 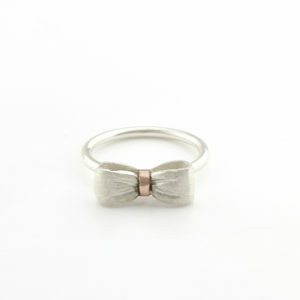 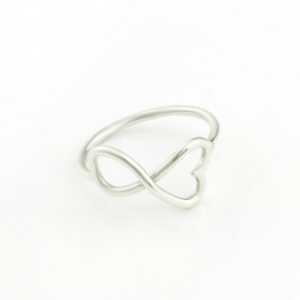 Shop Beautifully hand crafted 925 Sterling Silver rings for women. 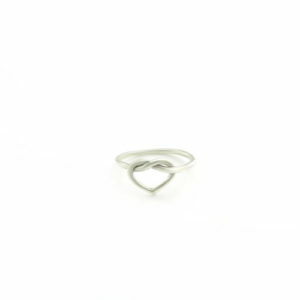 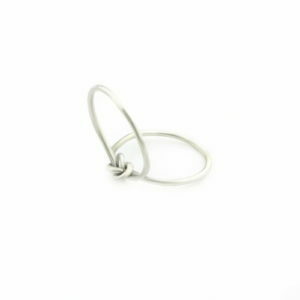 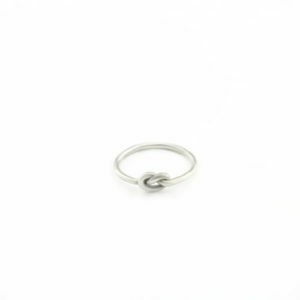 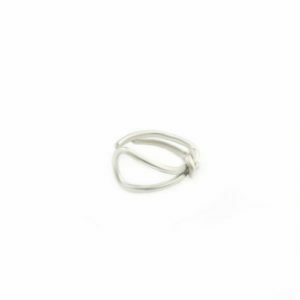 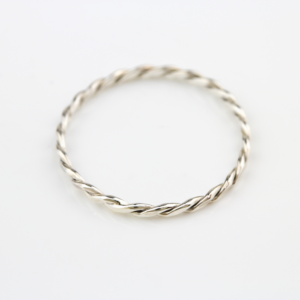 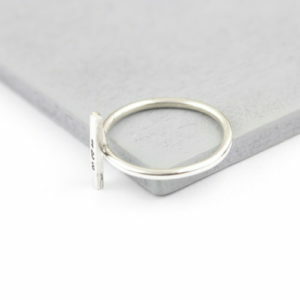 Each sterling silver woman’s ring is handcrafted and can be perosnlaised by our jewellers. 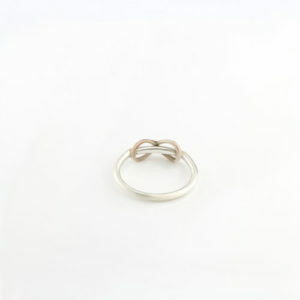 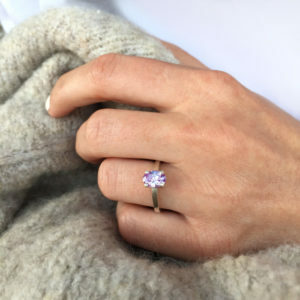 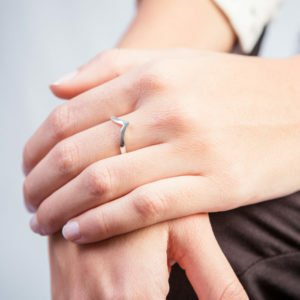 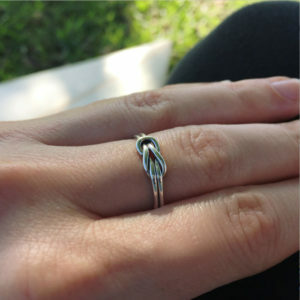 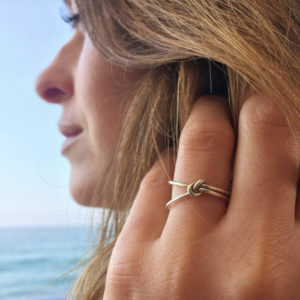 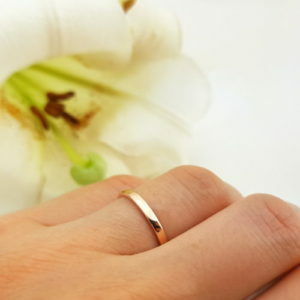 Our woman’s rings are the perfect birthday gift gifts and wedding anniversary gifts for woman. 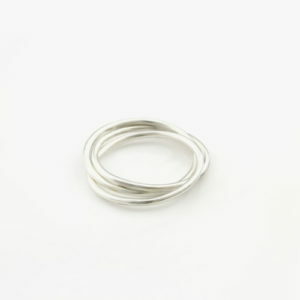 Each Silvery ring is crafted from 925 Sterling Silver and peronslised according to your requirements. 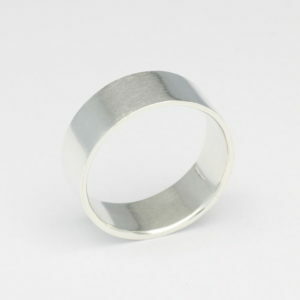 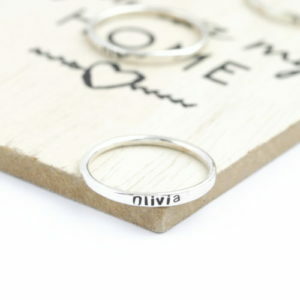 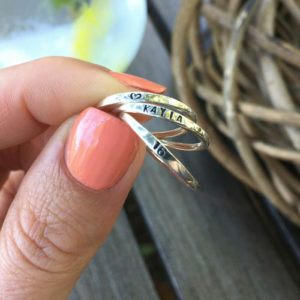 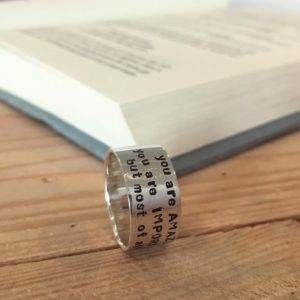 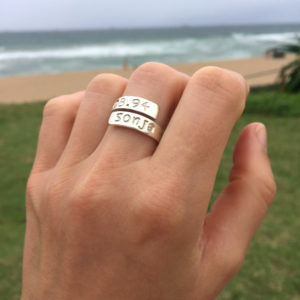 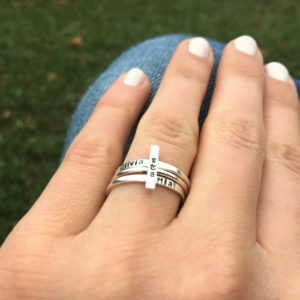 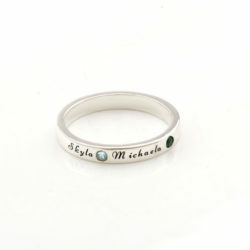 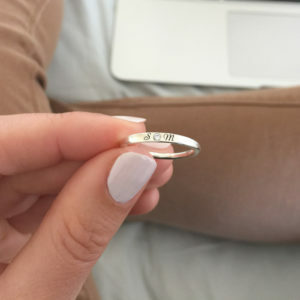 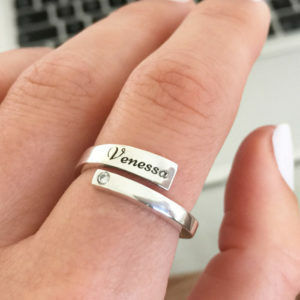 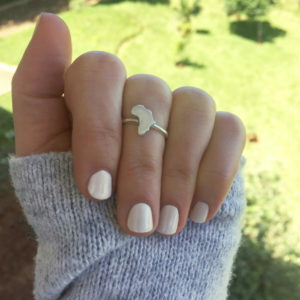 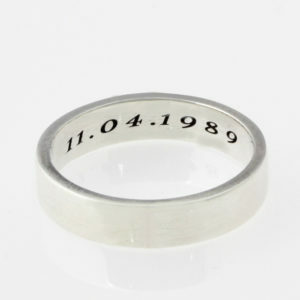 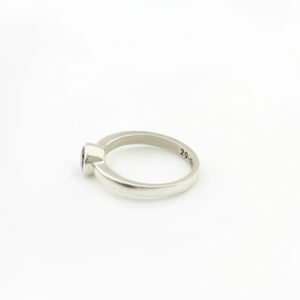 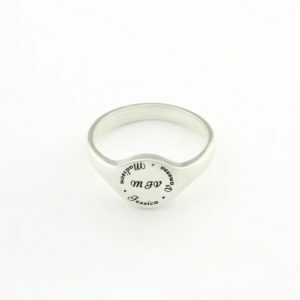 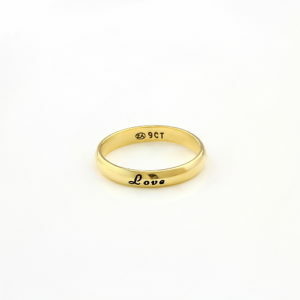 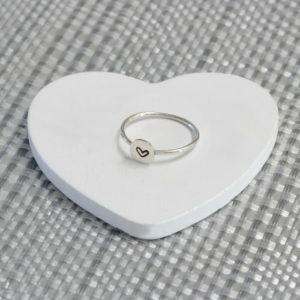 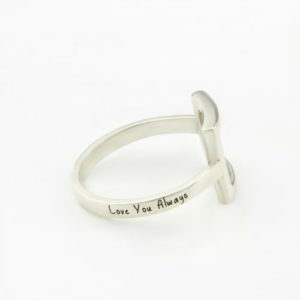 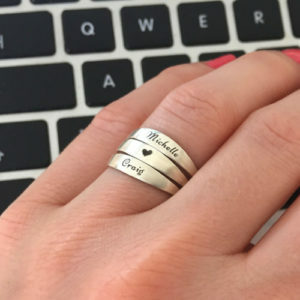 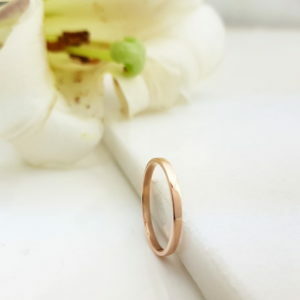 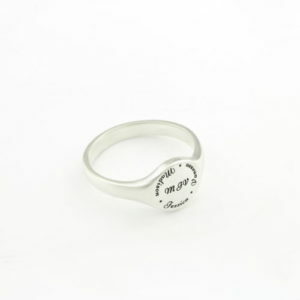 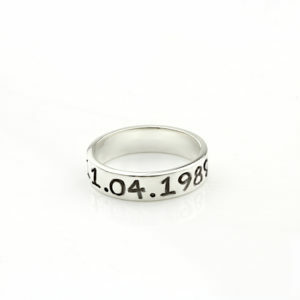 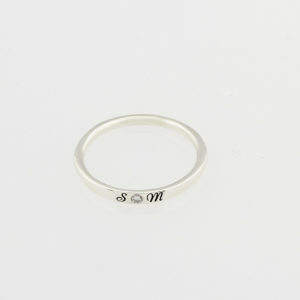 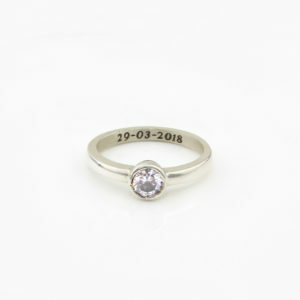 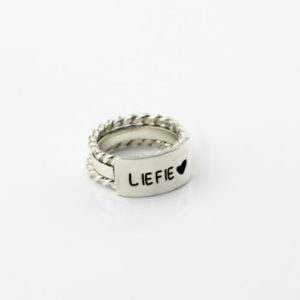 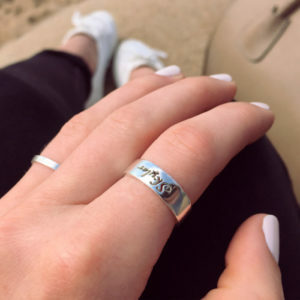 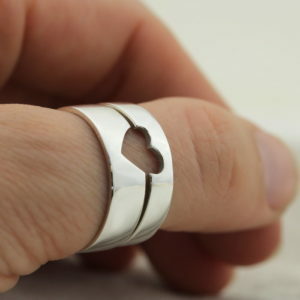 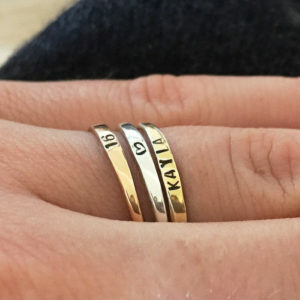 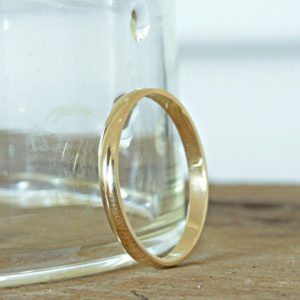 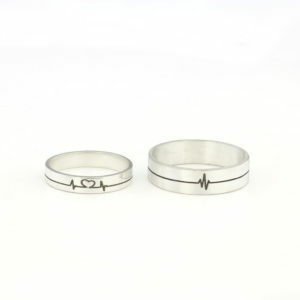 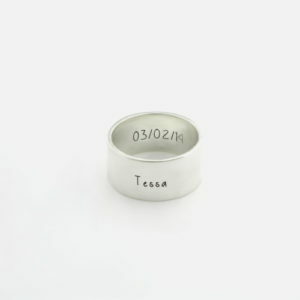 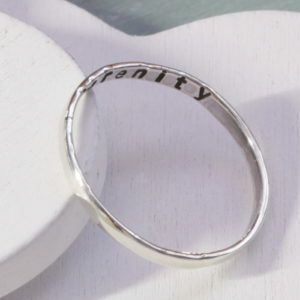 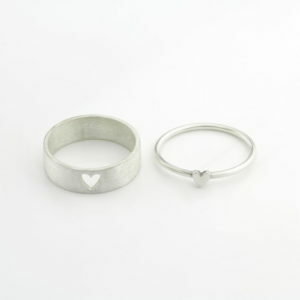 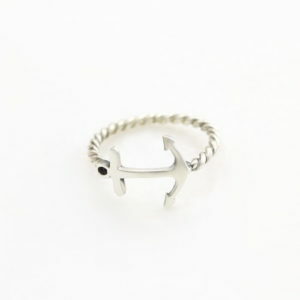 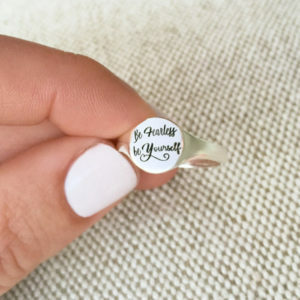 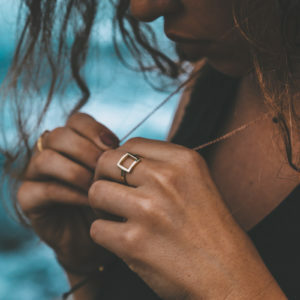 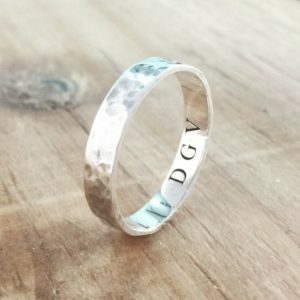 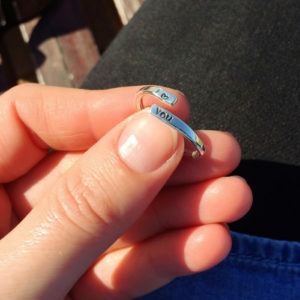 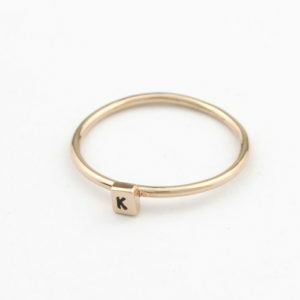 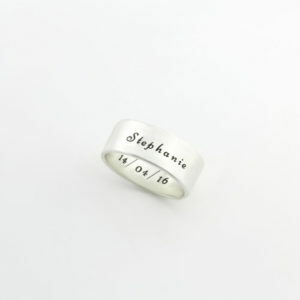 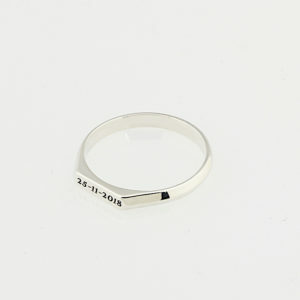 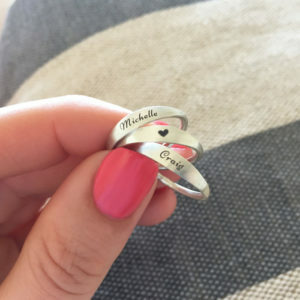 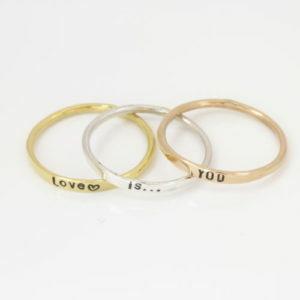 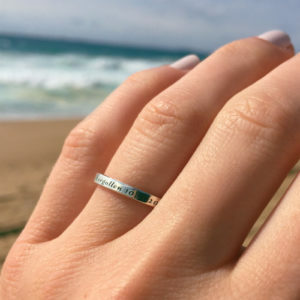 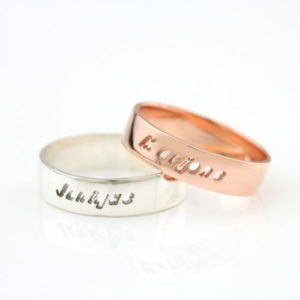 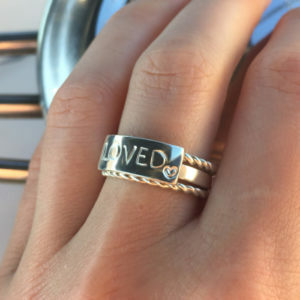 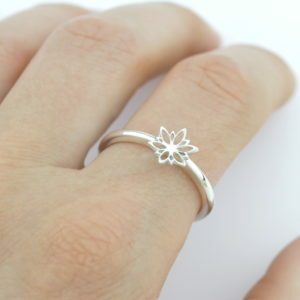 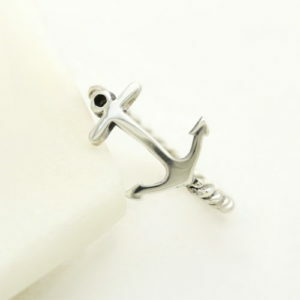 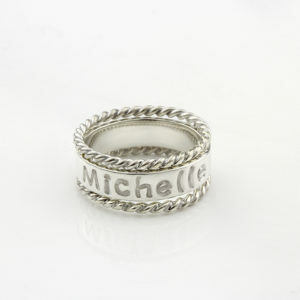 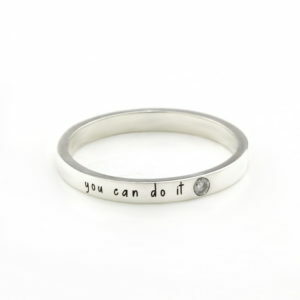 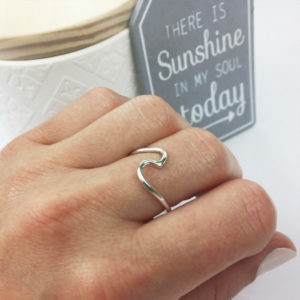 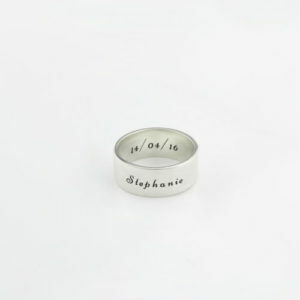 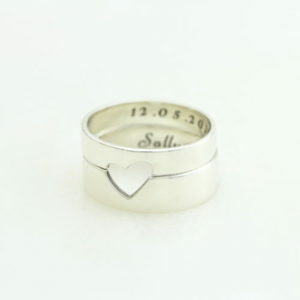 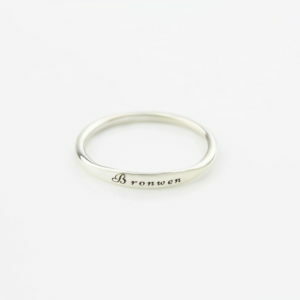 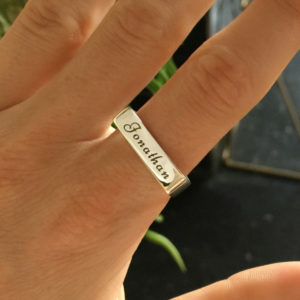 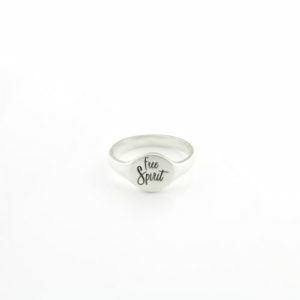 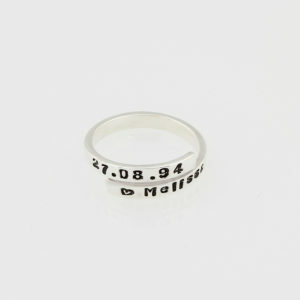 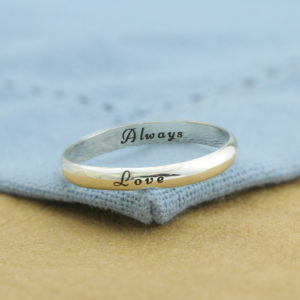 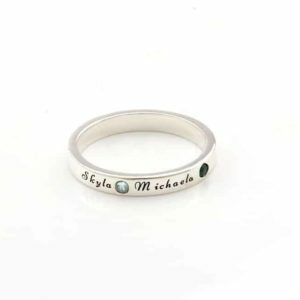 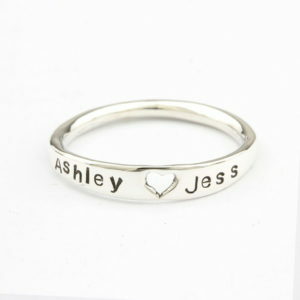 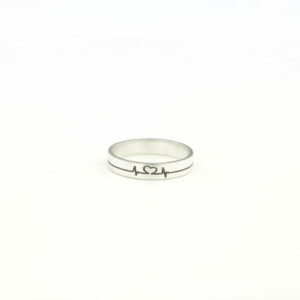 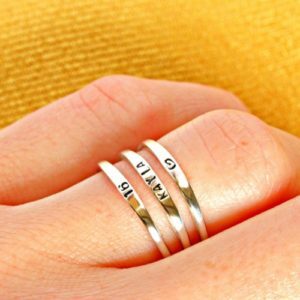 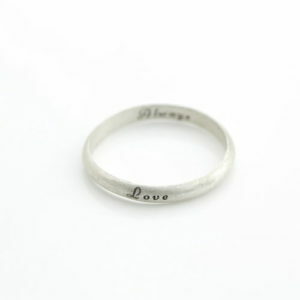 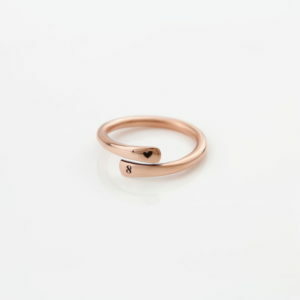 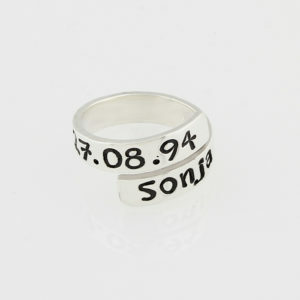 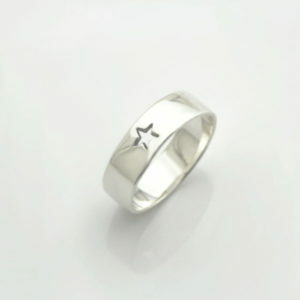 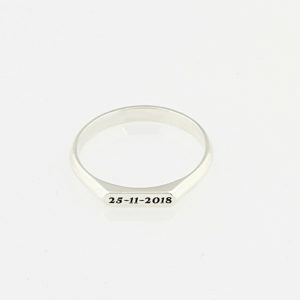 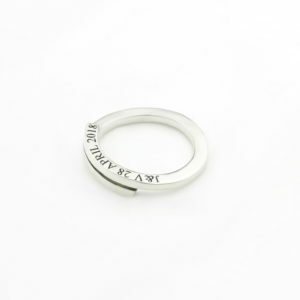 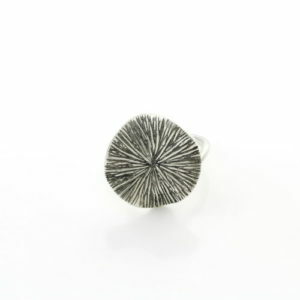 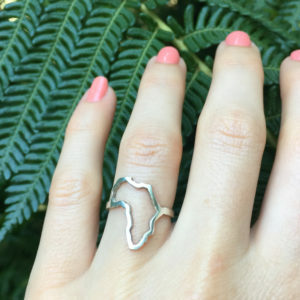 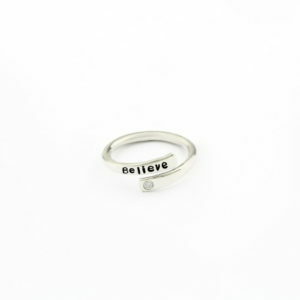 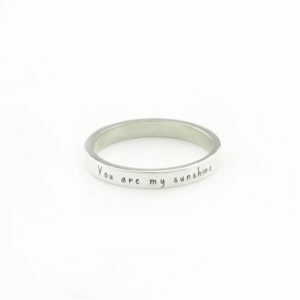 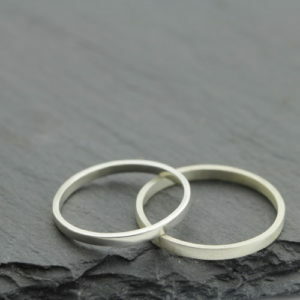 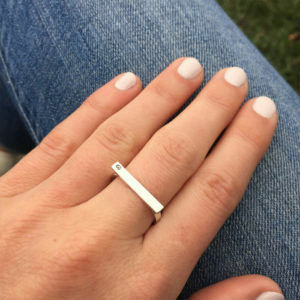 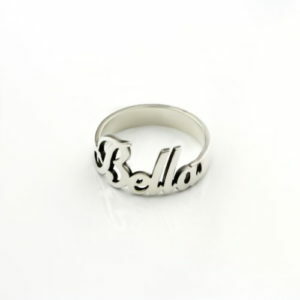 You can choose engraved rings for woman or hand stamped rings for woman in South . 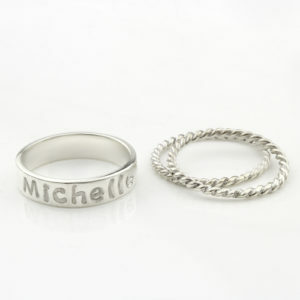 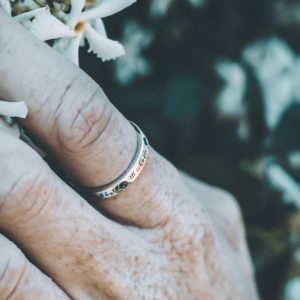 Each silver ring for woman will become a cherished memory for life with our personalsed ring options. 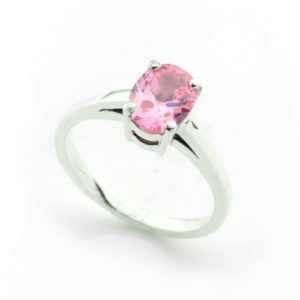 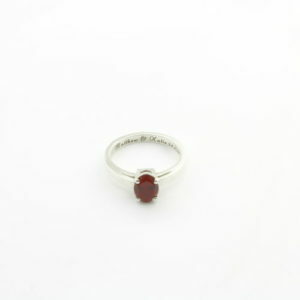 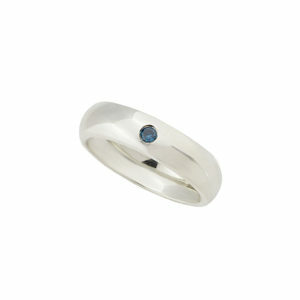 Choose from a variety of silver womans rings with birthstones and diamonds. 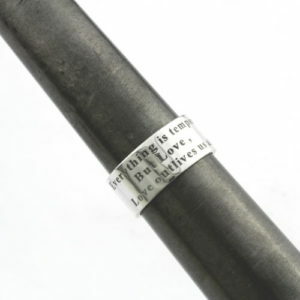 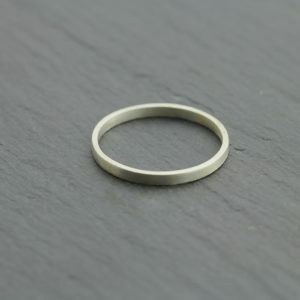 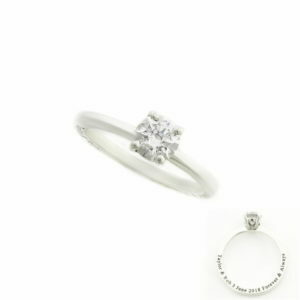 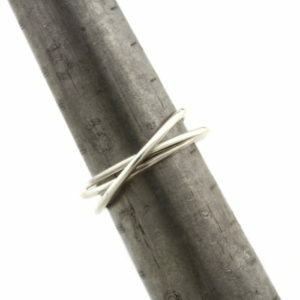 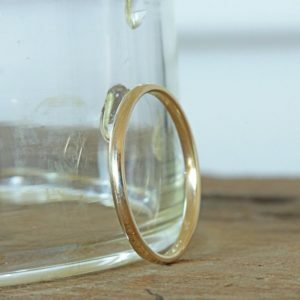 If you cant find the perfect silver ring then have us create the perfect silver ring for you. 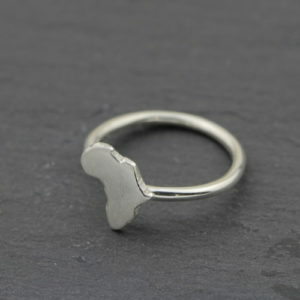 We can create customer silver rings for woman which are created by our skilled jewellers in South Africa by Silvery.